SPCO, Marine HVAC has an excellent reputation and is known for our good customer service and high quality products and workmanship for Marine HVAC equipment and services. We provide a comprehensive range of HVAC products from modular cold room units to centralized chill water mega systems tailored to each customer’s specifications and requirements. Step 3 – The vacuum is connected to the main trunk line to collect dirt, dust and other contaminants lodged deep within the system. Step 5 – Then, we blow compressed air through each air duct to ensure that the vacuum removes any dirt loosened during agitation. Step 6 – On completion of duct cleaning works, the owner officer in-charge shall be invited for a joint inspection. Thereafter, an official report shall be submitted including photo’s before and after. Any damages or deficiencies found in the duct system shall be stated in the report for client / owner’s follow-up action plan and record. HVAC systems accomplish heating and cooling through the use of coils. Improperly maintained or faulty coils will cause the system to function inefficiently, increase energy consumption, reduce performance and possibly cause other system components to fail. 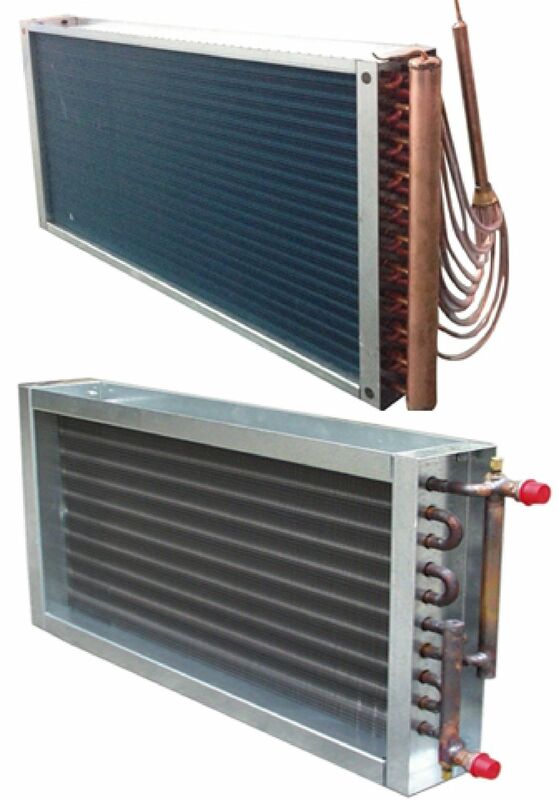 A noticeable decline in the ability of your system to increase or decrease air temperature could be a sign of faulty evaporator or heating coils. We offer a line of quality products and have skilled and experienced professionals to install, replace or repair your existing coils. Our quality products will ensure your HVAC systems run at optimum efficiency while reducing operating costs for many years to come. 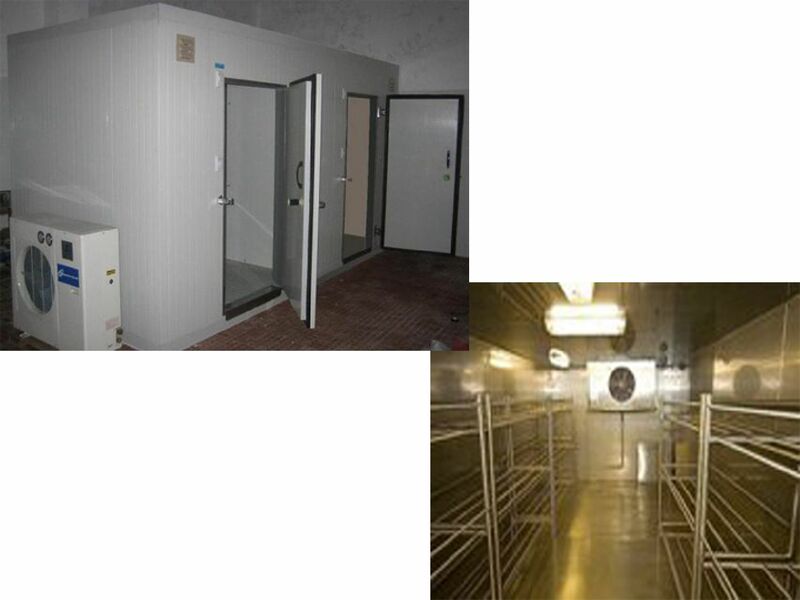 Our modular design cold and freezer rooms are constructed from Poly-Urethane foam sandwich panels. Panels are CFC free, fire retardant and meet the latest standards for food safety. Panels are available in 400/600/800/1200 mm widths and three insulation thicknesses 60/100/150mm to meet your specific requirements. Dismantling, enlarging or relocating your cold room is made quick and easy via our cam-lock system. You can choose the type of door you like, ranging from hinged, manual/automatic sliding, flip-flap and hatch to strip curtain type access. The refrigeration system can be either an air-cooled or water-cooled condensing unit with either a hermetic or semi-hermetic model compressor. Temperatures achievable with these units range from +10 to -40°C. Our spiral duct systems are specially designed for shipboard environments mainly use to distribute air throughout the ship and into areas of desired ventilation. 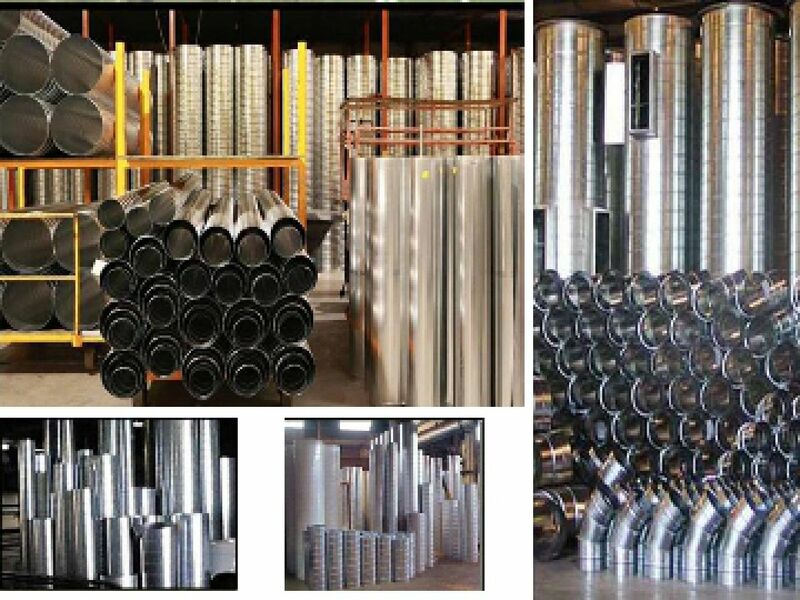 They are made of hot-dip galvanized sheet plate with dual-wall, pre-insulated ducting consists of inner and outer spiral pipe with a layer of glass fiber insulation sandwiched between the two pipes. This design provides sound attenuating and thermal insulating benefits and is an excellent choice when you need to reduce heat loss in cold climate conditions and prevent condensation during hot weather cooling periods. The non-insulated ducting consists of a single steel wall without insulation. This system is mainly used to transfer exhaust air from within the ship to the open deck, but can also be used to transport outside air to parts inside the ship. Spiral ducting is economical, strong, and versatile and reduces upfront and ownership costs. It is easily installed through and around structural framing, inherently stronger, allow the use of lighter gauge, less costly metals and easier to clean as its smooth interior traps less dust. All parts are manufactured to meet the challenging requirements for ships and rated in accordance with strict international shipyard standards and regulations. Our line of refrigerating units covers every cooling needed onboard a modern vessel and are custom engineered to fulfill all requirements from ship-owners, shipyards, classifications and national authorities. 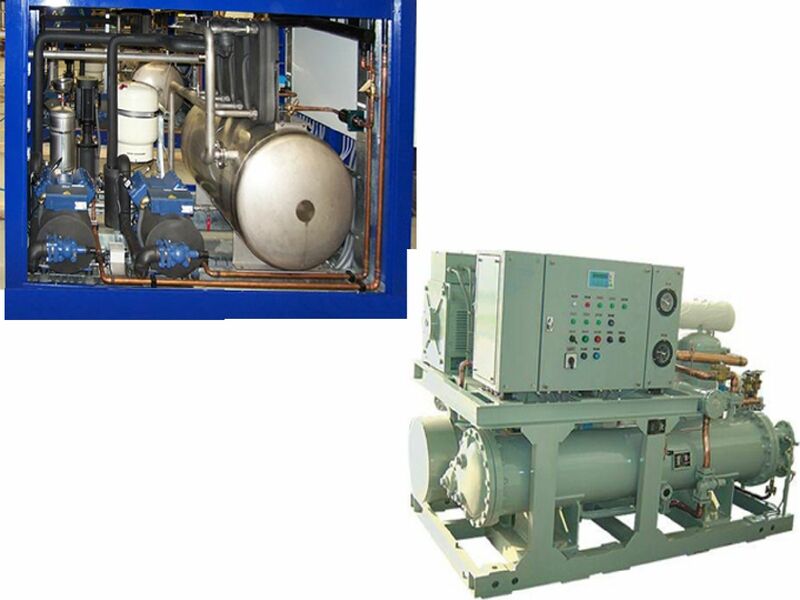 We offer a complete line of direct expansion systems or water chilled units for indirect cooling. 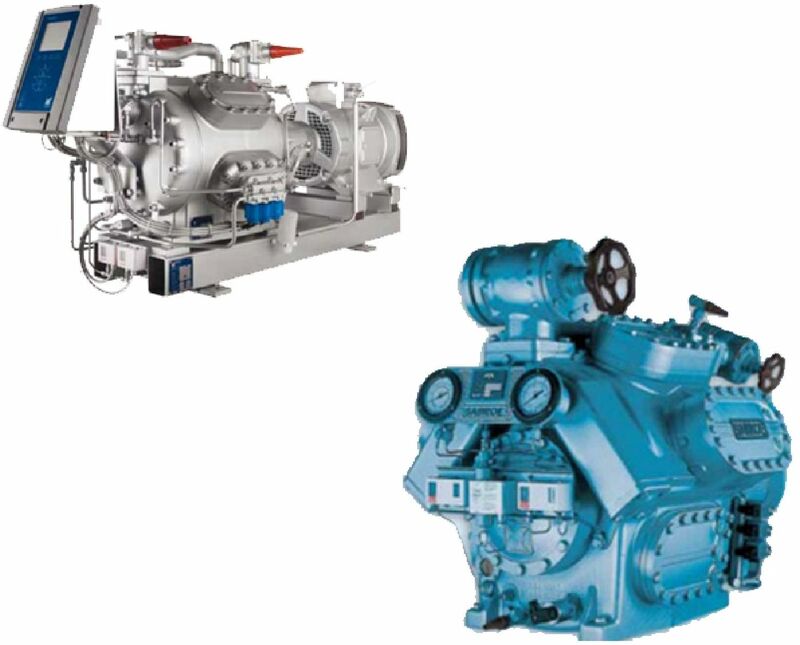 Depending on what the required capacity or your specific demands may be, our systems can be designed and constructed with reciprocating, rotary screw type or multi compressor configurations. Constructed for marine applications, our chiller unit components and materials are designed to emphasize on reducing size, lowering weight and making maintenance easier. 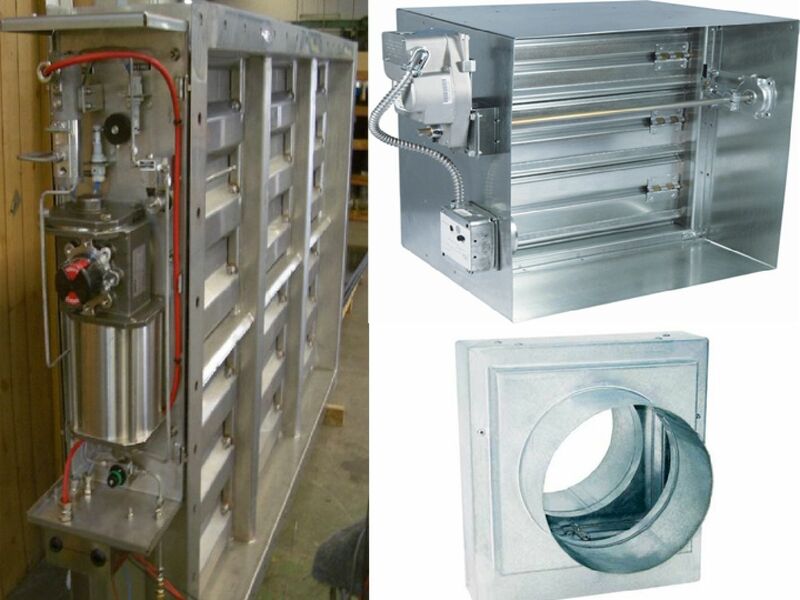 Our Marine Cabin Units and Diffusers are designed for high speed marine HVAC systems. 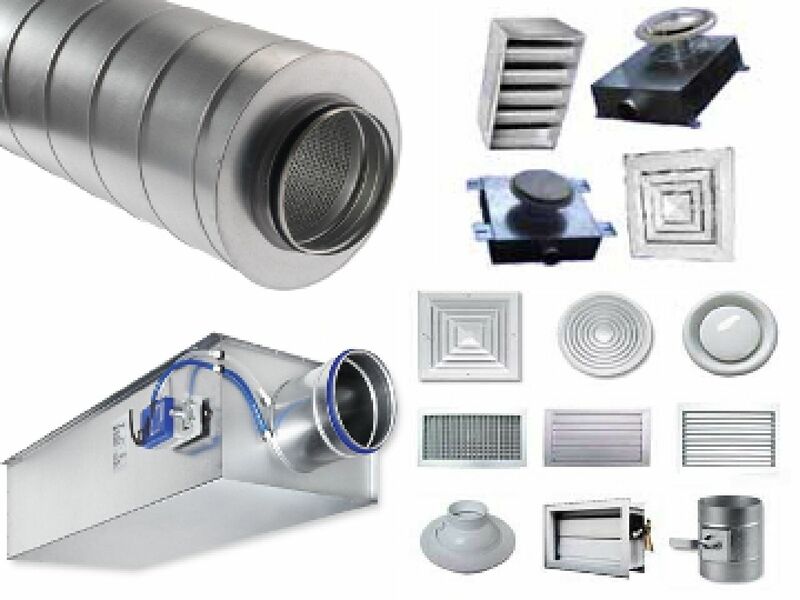 Used to control air flow, distribution and temperature, every unit is tested for optimum performance to include air throw, induction, insulation, and sound attenuation capability. 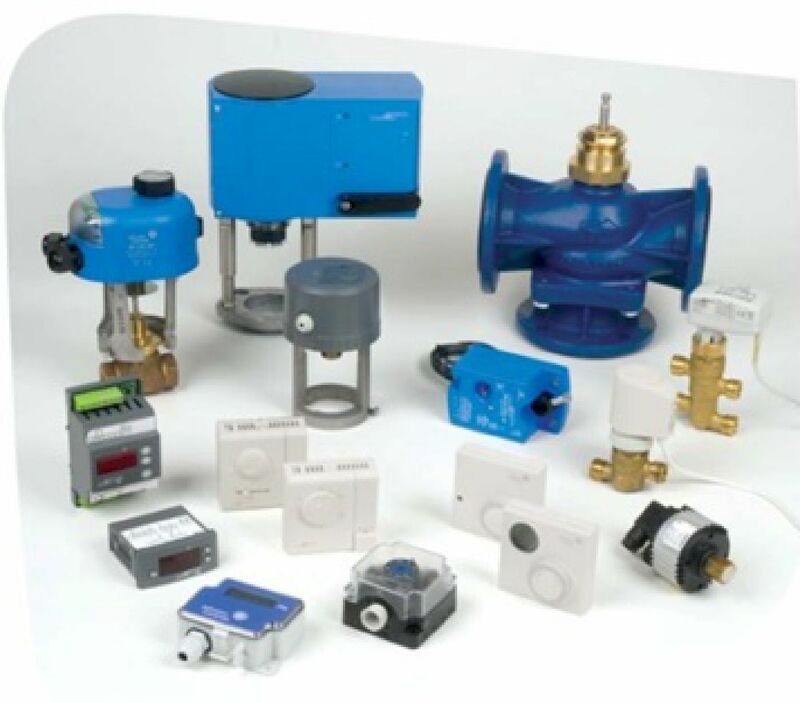 We offer units for wall mounting or ceiling suspension, units for one or two pipe, one pipe with reheat and a wide selection of units for low pressure system applications as well. Air diffusers for ceiling mounted Cabin Units are available in square or circular shapes to fit ceiling panels. Manually operated units come with an air volume control device, while a special room thermostat is available for constant air flow and regulation of temperature. Cabin Diffusers can be delivered in a wide variety of colors in order to blend in with the ship’s interior. Fire dampers are fire-resistive closures within air ducts which shut down in order to contain a fire within the compartment of fire origin. They limit the spread of fire and smoke for a period of time as determined by their rating. Wherever HVAC ducting crosses a fire rated wall or deck, strict Offshore and Marine standards require fire dampers to be installed. Available in either pneumatic or electrical control and typically fabricated from stainless steel, we can supply the correct fire dampers to match your design needs. All of our fire dampers come equipped with either limit or proximity switches to enable status monitoring on your Fire and Gas control panel. We offer a wide range of fans that meet the challenging requirements for ventilating systems onboard any vessel. Developed to withstand harsh climate conditions, our fans are powered by electric motors engineered especially for marine use. 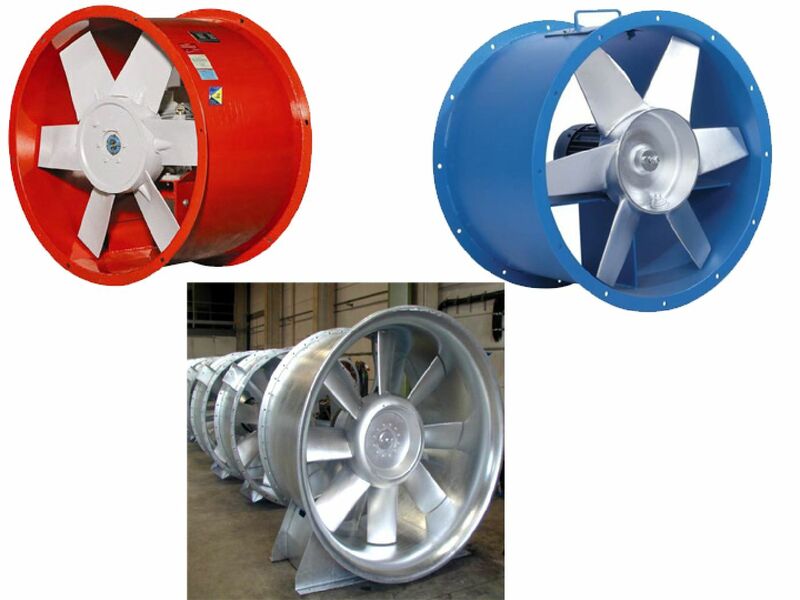 Depending on your needs, we carry fans for low, medium and high pressure execution, in both sea water resistant aluminum alloy and stainless steel. If the stringent safety standards applicable to chemical tankers, oil tankers, gas carriers, special cargo ships and oil platforms are a consideration, we offer fans constructed of spark resistant nonferrous material, powered by Ex Proof motors. Available in all designs and density classes, we may provide you certificates according to class and governmental requirements upon request. 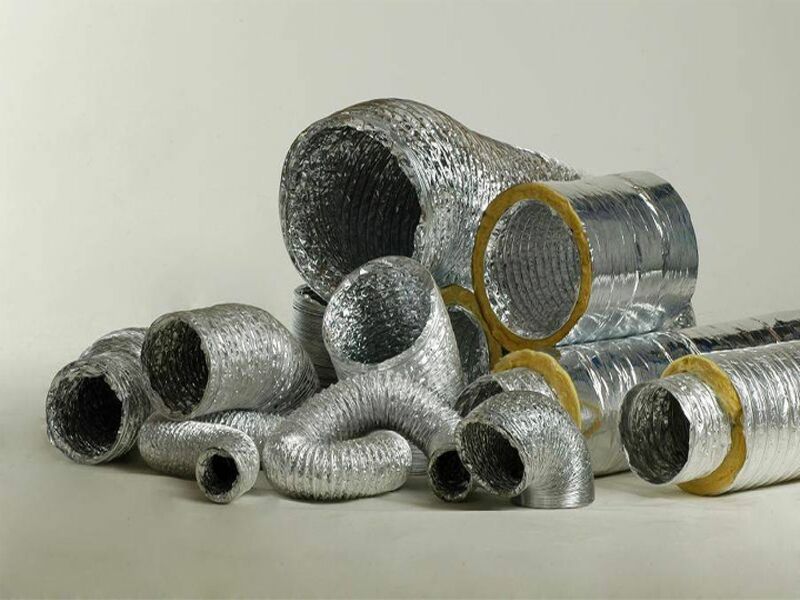 For applications where fire resistance is a requirement and space limitations prohibit the installation of rigid ducting, our fire retardant flexible duct is an excellent alternative. Composed of an inner duct of woven, coated fiberglass, permanently bonded to a coated, steel wire helix, a flexible air seal is established. Next, an insulating blanket of fiberglass is added and then an outer vapor barrier of aluminum/polyester laminates. The end product is our fire retardant flexible insulated ducting. An outstanding solution when cabin units need to provide heating as well as cooling or to route dryer exhaust ducting in laundry rooms. It can be used in high, medium and low pressure HVAC systems. Its unique construction will not unravel when cut and all components are self-extinguishing and will not support flame. Our pre-insulated duct panel is a cost effective way to increase thermal efficiency, lower heat conductivity and improve the sound attenuating capabilities of your ventilation system. 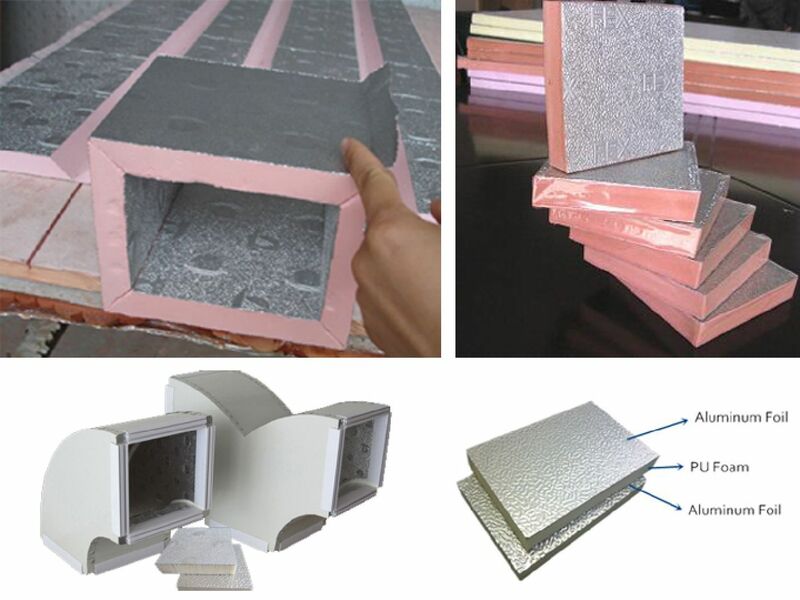 Comprised of a high strength, phenolic foam panel reinforced with aluminum foil on both sides, the light weight, CFC free foam panels are noncombustible and give off no smoke or poisonous gas when exposed to fire. They can be cut, bent, formed and then adhered to ducting using fire-proof flange and adhesive, providing a hermetic seal that ensures relatively no air leakage. Pre-insulated duct paneling is an ideal product to replace rubber-foam, fiberglass and polyurethane foam insulation currently used in your system. An added benefit derived from its installation is the increased corrosion resistance the aluminum foil backing provides to your ductwork. 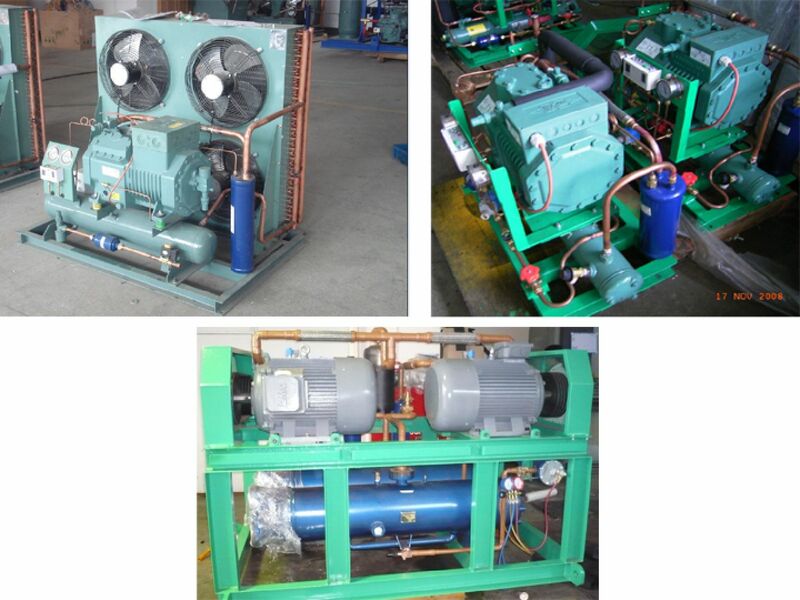 We are proud to claim that we are the leading Carrier and Sabroe refrigeration compressors suppliers in the market. Our Carrier and Sabroe compressors are valued in the market for their long-lasting life and ability to perform in any diverse situation. Our products are reasonably priced. For more than three decades, global industry and high-tech leaders have trusted Hazardgard to provide commercial-grade cooling under the harshest conditions. 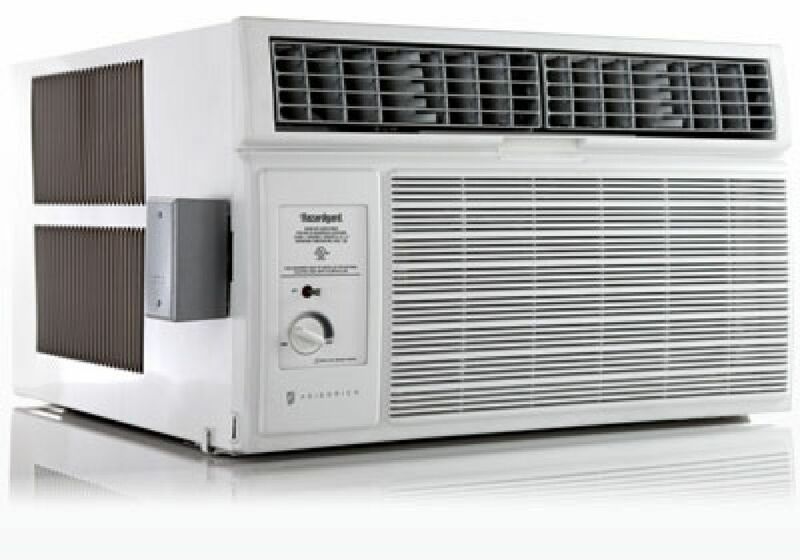 You’ll find durable, reliable Hazardgard room air conditioners on oil rigs, military bases, manufacturing companies and processing plants – anywhere hazardous materials are used. Hazardgard is specifically designed to cool spaces where volatile, flammable liquids and gases are used, within enclosed systems or containers, or under extreme temperatures. To ensure smooth operation and minimal downtime of your HVAC system, we offer a complete line of quality and OEM spare parts. Together with local and international suppliers and business partners, we do our utmost to satisfy our customer needs. Whether you wish to repair, refurbish or replace a component part of your system or perhaps enlarge, modify or replace a larger section, we have the parts you need to get the job done. 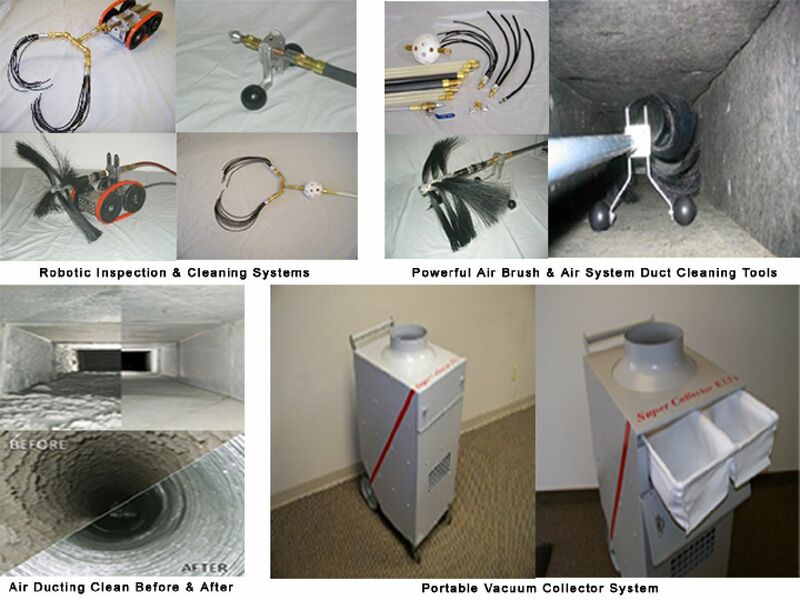 In addition, we also offer a variety of service programs to help you maintain your HVAC system. From service on demand to preventive maintenance and service contracts for system management, our professional staff is ready to analyze and resolve any problems before they become critical.